DIY Puppets help your child tell their own version of The Three Little Pigs! 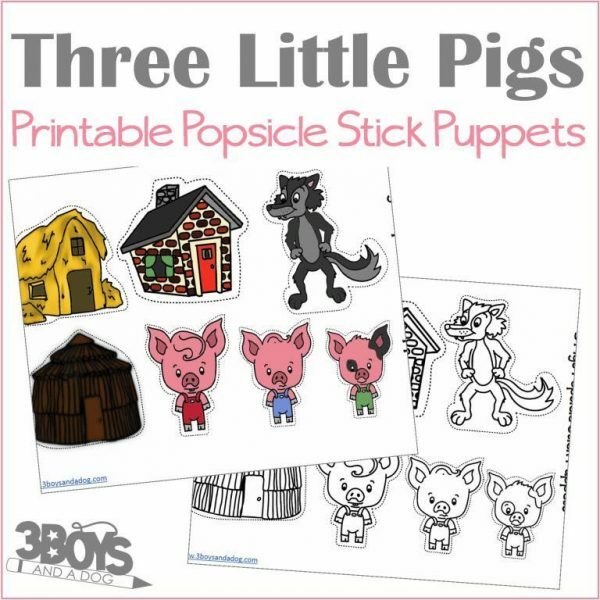 These Three Little Pigs Popsicle Stick Puppets are the perfect addition to your Three Little Pigs Unit Study! The set includes a page of full-color puppets, a page of color your own puppets, and an instruction page. 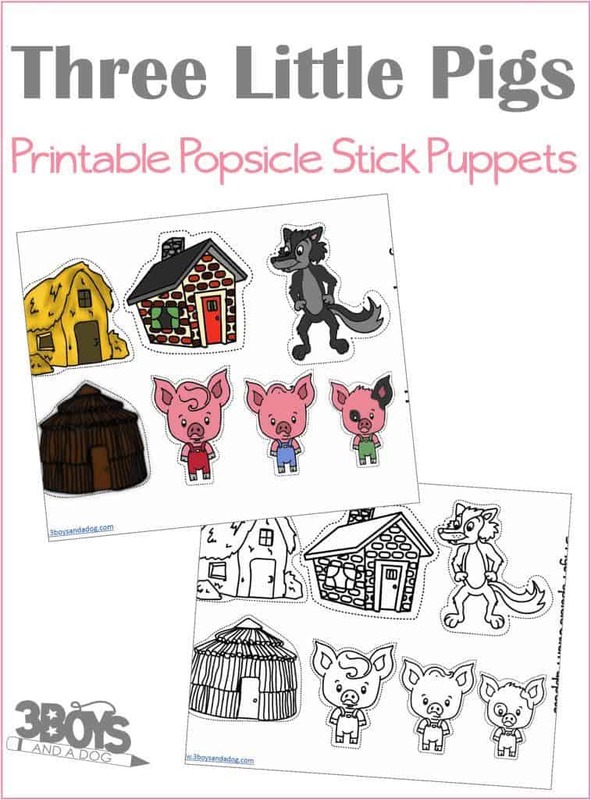 Your little ones will love reenacting their own version of the story in a fun puppet show!